OPSEU members at the LCBO are holding information pickets to give shoppers the chance to tell government to keep the LCBO public. Click here to see a list of dates and locations. 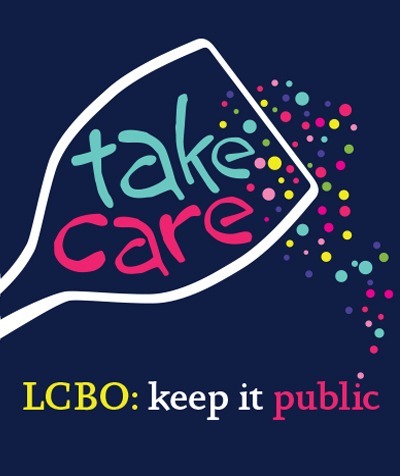 By visiting www.keepitpublic.ca, people can send an email to their MPP and Premier Doug Ford urging them to keep the LCBO public. The LCBO has a long, successful history of selling alcohol responsibly while returning billions in profits to public coffers. Recent public opinion research shows that Ontarians are 12 times more likely to say the LCBO does a better job than private retailers at keeping alcohol out of the hands of kids. Click here to see a list of dates and locations.